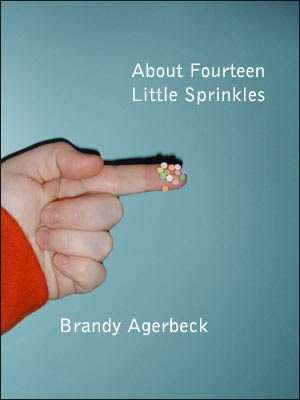 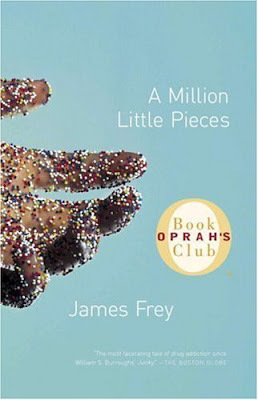 There have been many different parodies of James Frey's A Million Little Pieces ever since he was called out by Oprah for fictionalizing some of his memoir. The cover design of his book gained an icon status overnight and parodies of it popped up equally as fast. 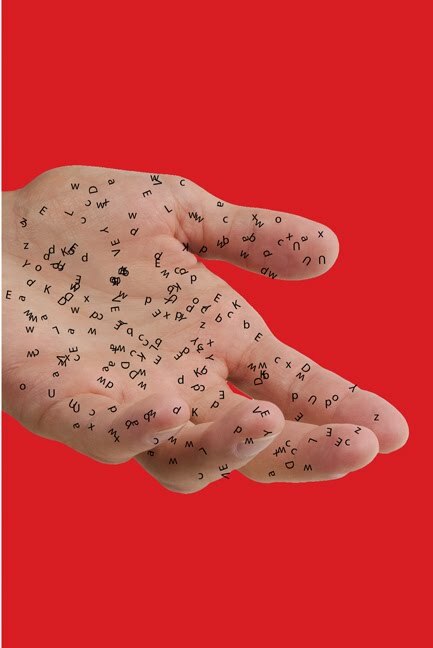 The last version below with the red background is one version which is still on the drawing board of book designer David Drummond's. 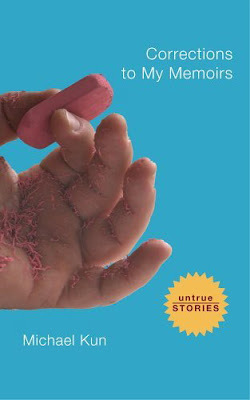 He said the book is about doubt and identity in autobiography, and "was asked to see if there was a way to reference a well-known book that was quite controversial a few years back for blurring the line between fiction and nonfiction." I do enjoy a good parody and find many of these great fun. 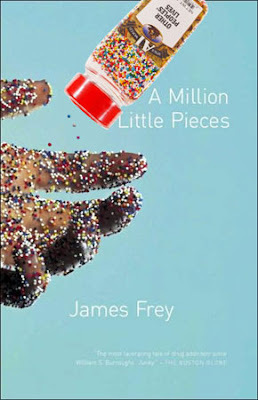 Of course I always liked the original cover of Frey's book designed by Rodrigo Corral.